Parking for Dear Evan Hansen on Broadway at the Belasco Theatre is available at any of the Parking.com locations listed below. Click 'Reserve' next to a location address to pre-purchase a guaranteed parking spot. 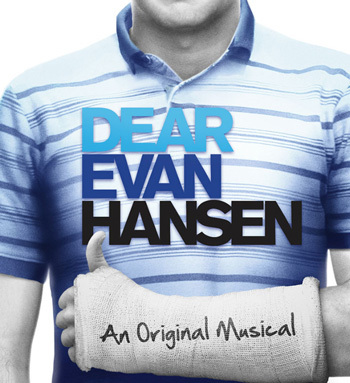 For more info about Dear Evan Hansen on Broadway, please visit the official website.